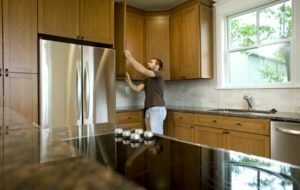 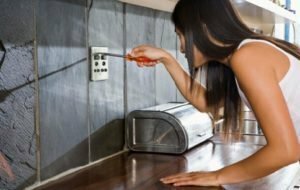 Is it Cost Effective to Fix a Broken Refrigerator? 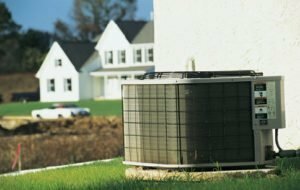 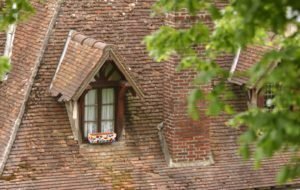 Should You Repair or Replace Your Chimney? 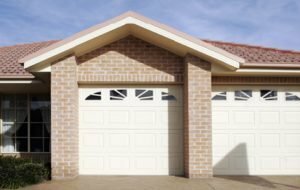 Should You Replace or Repair Your Broken Garage Door? 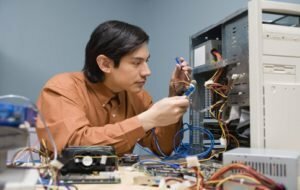 Is Paying for Specialist Computer Repair a Rip Off? 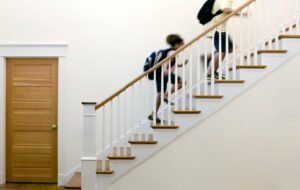 Should You Repair or Replace Your Staircase?